This legendary and tragic tale of two lovers and their death has seen numerous variations over many centuries, and some say influenced the story of Lancelot and Guinevere. Historians suggest that it originally comes from the 12th century, when wandering minstrels and bards would relate the tale, glorifying its epic qualities of chivalry and fidelity. 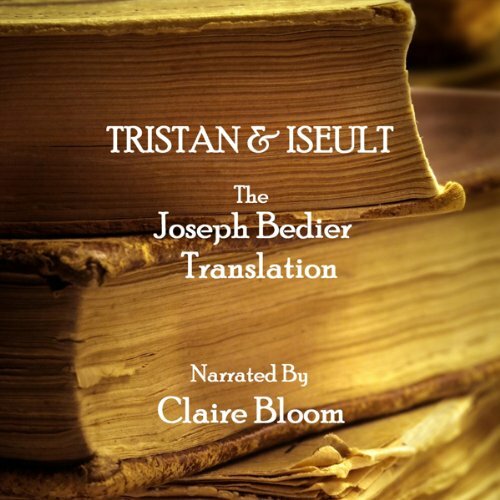 This version is as faithful as can be to the earliest renditions and true to its spoken-word origins, related here by the very talented Claire Bloom with harpist accompaniment. MERCI de préciser dans la présentation qu'il s'agit de la version anglaise car mon fils de 12 ans vient de l'acheter pensant qu'il s'agissait d'une version française !!!!! !